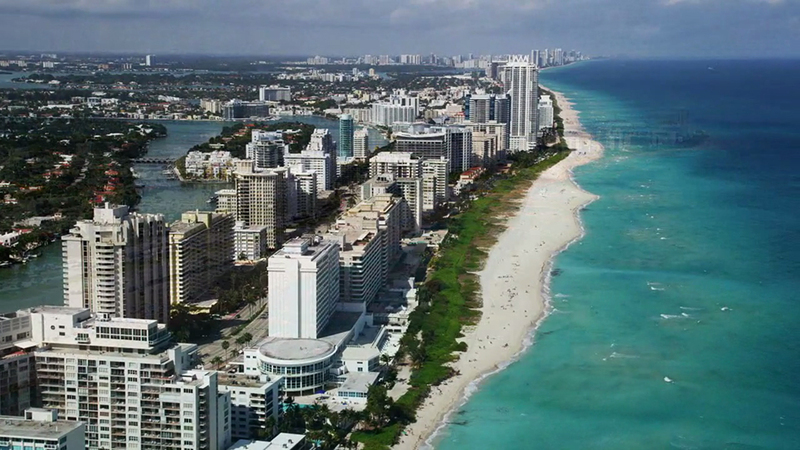 In Aventura you can enjoy wonderful beaches, fine dining, probably the best shopping in south Florida. The high class of the residents sparkles up the excitement and refined lifestyle. The city is very cosmopolite and has attracted buyers from every corner of the Globe. 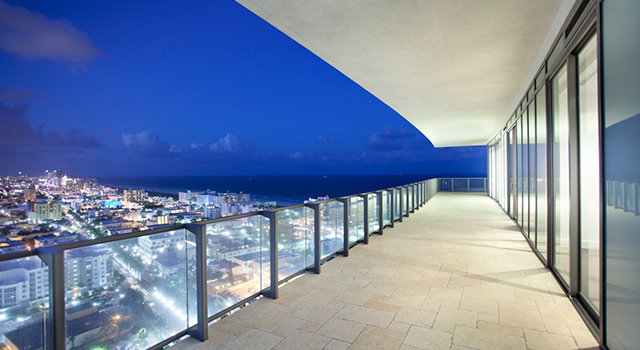 The Aventura real estate market comprise of some of the most prestigious condos in Dade County. 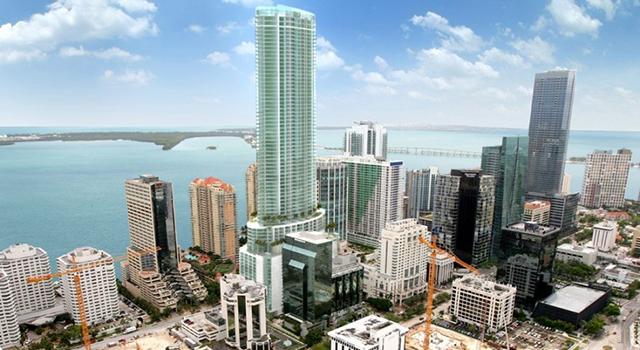 Condoideas realtors are specialized in the sale and acquisition of luxury Aventura condos. With years of experience and impeccable reputation Condoideas.com is your one stop destination for all your real estate needs. Our agents are available to you 24 hours a day, seven days a week. Aventura is located in northeastern Miami-Dade County and surrounded by Sunny Isle to the east, Miami to the South and Hallandale to the North. Aventura City is a real condo paradise where many cultures are continually renovating ideas and exposing them to the opening of new businesses opportunities for everyone. From multimillion mansions to beautiful waterfront condos, there is something here for everyone's tastes and desire Aventura. The city attracts buyers from every part of the world from young executives to seasoned millionaires all enjoying this little slice of paradise. A condo in Aventura offers you : beautiful parks, restaurants, chic shops, complete business centers, recreation and shopping malls, modern & safe award winning schools. This is a city full of life, vitality and enthusiasm. Visit the special selection of Aventura and Aventura most prestigious condos.. 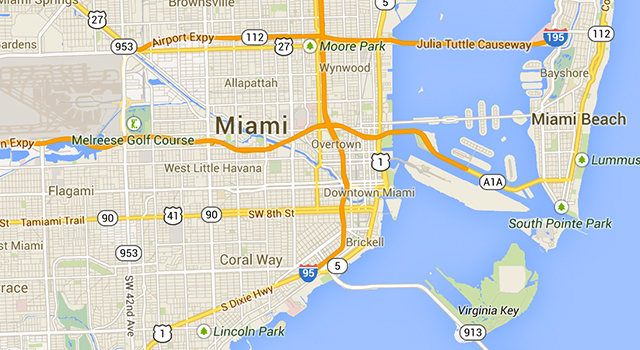 Detailed information about Aventura area.. Learn how to sell your apartment that you have in Aventura..